Since the early 90s, the Manhattan Club has been a home away from home for those who frequent New York City to enjoy everything from Broadway theatre to fine dining, classical performances, shopping and the virtually endless list of attractions and seasonal events that make the city so special. Our incomparable features allow Owners and their Families to derive optimum comfort, convenience and enjoyment from their vacations. This unique spin on vacation ownership, which began as a vision in 1994 has developed, in stages, into a successful reality in which we take great pride. Today over 14,000 Owners call The Manhattan Club their home-away-from-home, ensuring quality time with Family and Friends and securing a lifetime of vacations. In response to the growing demand for private, upscale accommodations with personalized service, the developers of The Manhattan Club continue their commitment to maintaining an enviable product through constant renovation, expansion and enhancement. The vision of New York City's very first fractional ownership began to take physical form in 1994 with the purchase of a 60-million dollar property on the southwest corner of 56th Street and Seventh Avenue. Sales began successfully in 1996 prior to the completion of the residential portion of the property, as even the earliest owners recognized the unique value of deeded ownership, the benefits of a private club-like atmosphere and the convenience of a prime midtown location. Completion of the three initially planned construction phases resulted in a total of 241 suites plus the Club Floor.  At this stage, with 13 Residential Floors, a Fitness Center, Business Center and a Club Lounge, The Manhattan Club already held the title of the largest urban timeshare in the world. In fall of 2004, the building's floors 27-31, which previously housed Administrative Offices and Private Suites, were vacated in preparation for the construction of twenty-four Penthouse Suites. Construction was completed in the spring of 2005. The larger suites, oversized windows, lofty ceilings, two private terraces, enhanced in-room amenities and restricted access have proven to be a winning formula for our property sales. To complete the ultimate residential environment created by these grand suites and private terraces, a 560-square-foot private reading room was built on the 31st floor of The Manhattan Club tower. This latest addition has provided a serene and sun-filled retreat for Penthouse Owners seeking a quiet environment for reading and relaxation. In 2009, the Metropolitan suites became the newest units, added on the 2nd floor of the property. Our commitment to offering a property and level of service that exceeds the expectations of our owners and guests inspires us to maintain a high level of service in our staff and to improve the property and its amenities. We will continue to innovate and plan additions and enhancements as needed to accommodate the needs of all our owners. 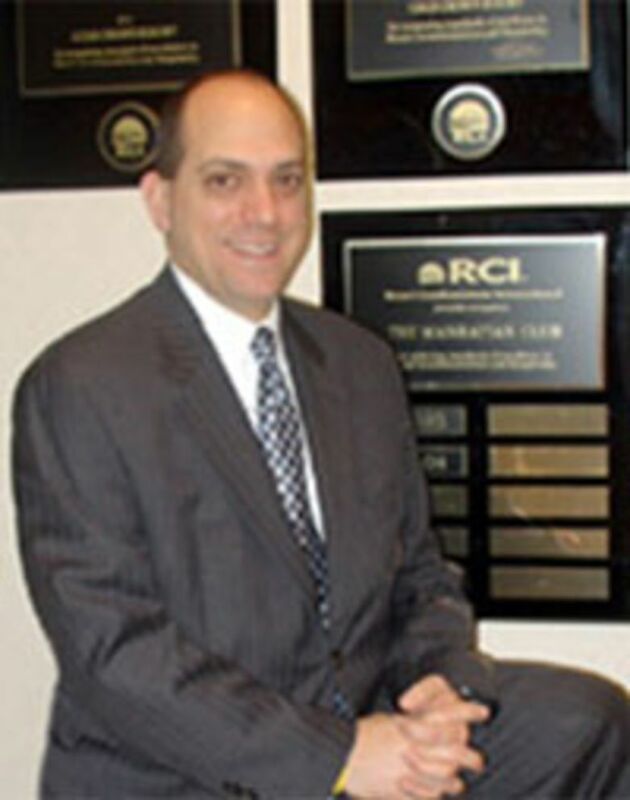 In 2001, Joshua A. Wirshba was appointed to the position of General Manager at The Manhattan Club. From day one, however, Joshua was no stranger to The Manhattan Club. Since the very first days of The Manhattan Club he has served as Director of Human Resources, a position that has allowed him to come to know staff members in every area of the organization. 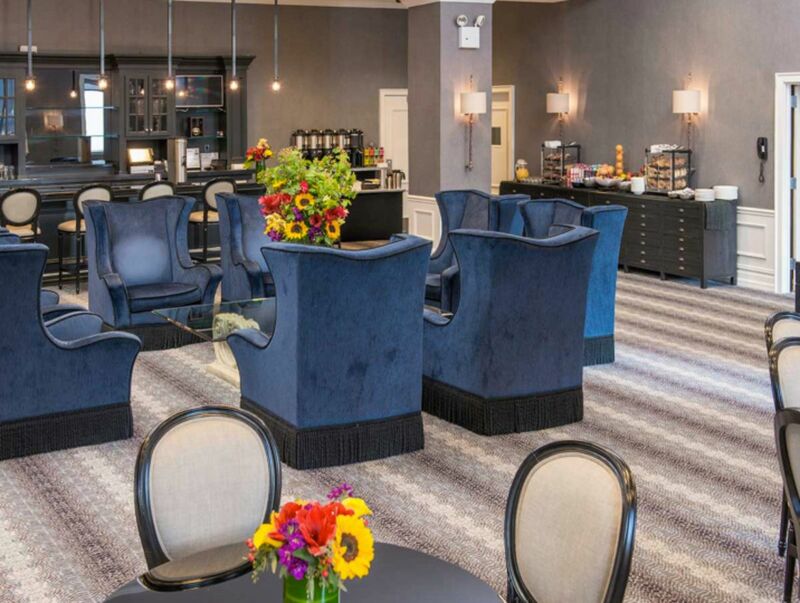 His professional involvement with each department has accorded him great insight in The Manhattan Club's day-to-day operations and its long-term goals. As General Manager/ Managing Director, he oversees all areas of Hospitality/Operations. His previous experience in the hospitality industry began with the Marriott Corporation. Joshua started at The Essex House in project management. He then moved on, as part of the opening team, to the Marriott Marquis. He was recognized and promoted to Director of Services at The Westchester Marriott. Moving from operations to human resources Joshua was hired by Doral Hotels and Resorts as Corporate Human Resources Manager. He was soon promoted to Director of Human Resources for all New York City properties. Joshua then took on a position in the Trump Organization for the world famous Plaza Hotel. In 1993 he accepted a position at the Warwick International Hotels before coming to The Manhattan Club. Joshua is a graduate of the University of Massachusetts at Amherst. Joshua also serves on the Timeshare Association Board of Directors as well as the Labor Committee and the Education Committee for the New York City Hotel Association. 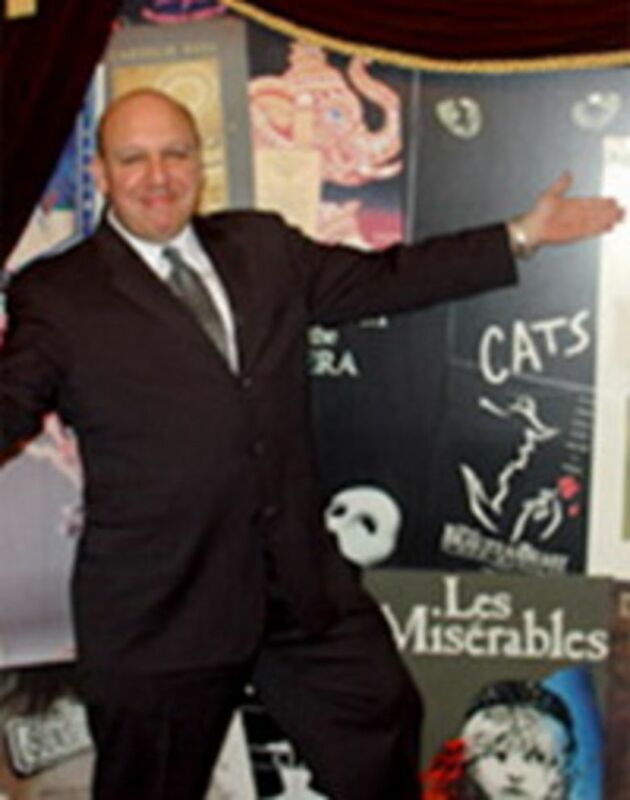 Salvatore Reale has worked in the Hospitality industry for the last thirty years. He began his management career with Holiday Inn as a Front Desk Manager, and later relocated to the Royal Biscayne Hotel in Key Biscayne. His New York experience includes fourteen years with the Helmsley Corporation at The Park Lane and The New York Helmsley. He has also worked at The Drake Swissotel, The Park Central New York and was most recently the Rooms Division Manager at The Pennsylvania Hotel before being recruited for the position of Executive Operations Manager at The Manhattan Club. 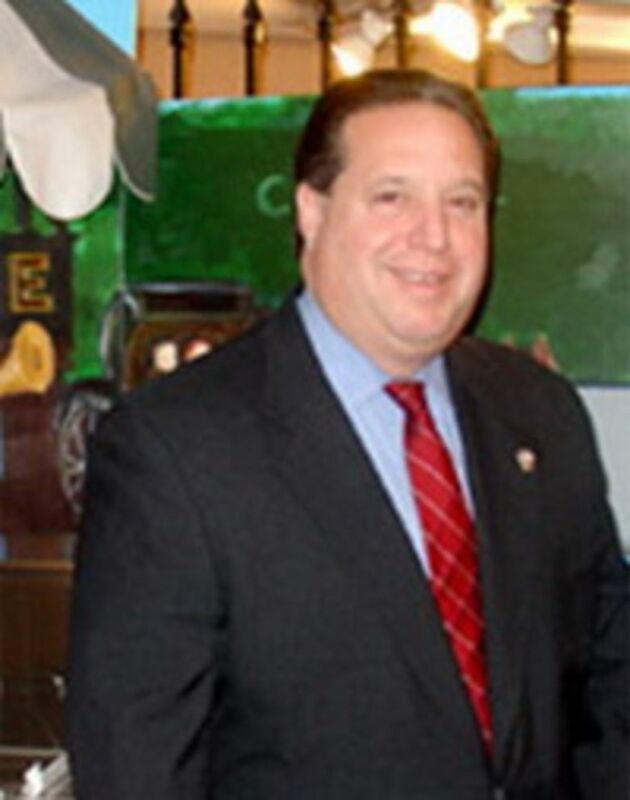 In addition, Mr. Reale serves as a member of The Manhattan Club Timeshare Association Board. Ms. Lopez has an extensive career in the hospitality industry. Most recently she was Director of Housekeeping at The Benjamin. Prior to that she gained additional experience in directing both Housekeeping and Front Desk departments at the Loews New York. We are pleased to welcome her to The Manhattan Club. Her experience and attention to quality service complement our goal of providing a quality experience for all our Owners. Cara joined The Manhattan Cub in June of 2004 as a Hospitality intern from East Stroudsburg University. Later that summer, she received her Bachelor of Science Degree in Hotel, Restaurant and Tourism Management. Since coming to The Manhattan Club, Cara has held positions in Owner Services, the Front Office and Quality Assurance/Human Resources. During her tenure as our Quality Assurance leader, she was instrumental in the formulation of the Strive for Five initiative, our unique Quality assurance program implemented to ensure that we consistently provide the highest possible level of service. 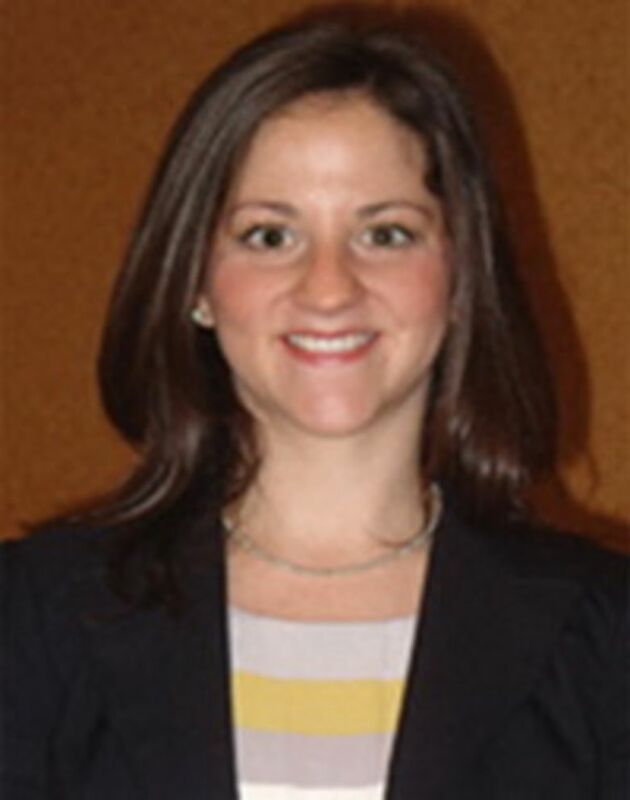 In July of 2012, Cara was promoted to the position of Director of Human Resources, overseeing all aspects of Human Resources for both our New York and Pennsylvania office. Sandra is a native New Yorker who began her hospitality career at the Roosevelt Hotel working in Guest Services.There she learned first hand, from guests, what matters most in providing a positive experience. Excited to be more directly involved in servicing guests, she seized an opportunity to learn the "ins and outs" of housekeeping at Marriott Hotels. 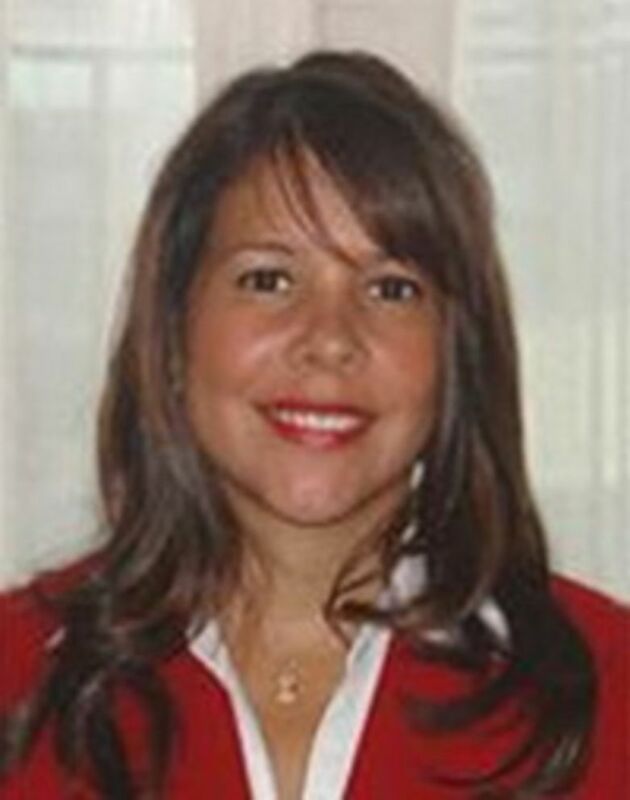 She became Executive Housekeeping Manager at the Marriott Courtyard at LaGuardia and later Assistant Executive Housekeeping Manager at the Marriott Eastside. Sandra continued to broaden her experience and expertise as Director of Housekeeping at the Time Hotel/Dream Hotels in New York City. 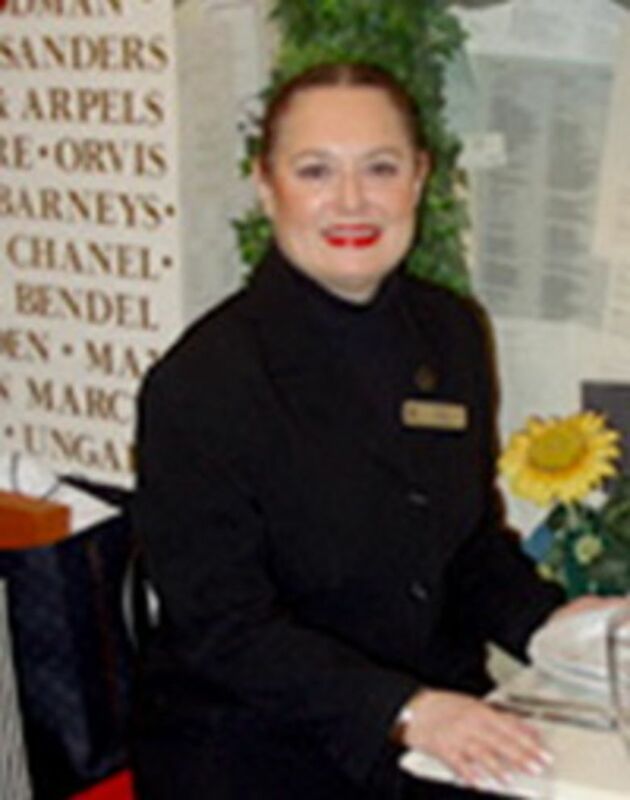 In August of 2011, she joined The Manhattan Club team as Director of Housekeeping. She welcomes the professional challenge that this unique property provides and looks forward to the opportunity to make a significant contribution to the success of our day to day operation. 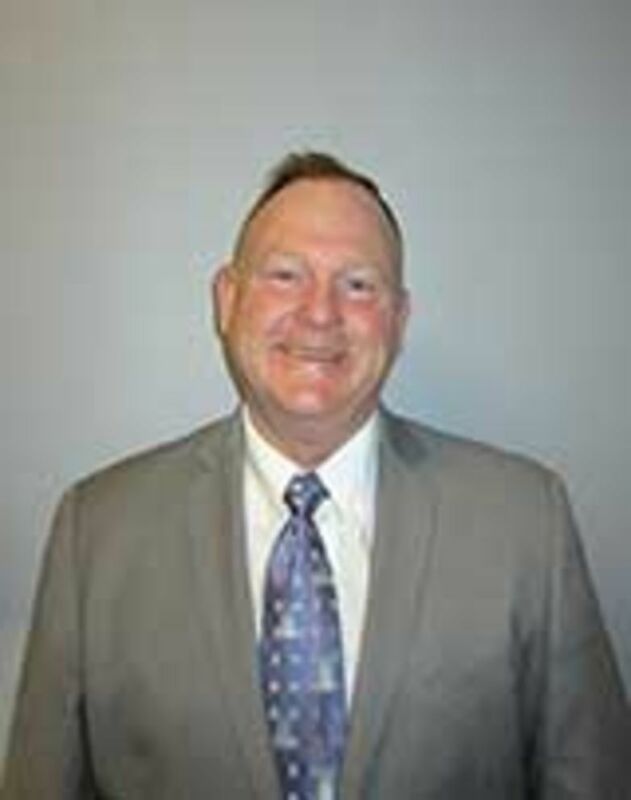 Bill Grub is a retired homicide detective of the New York City Police Department. 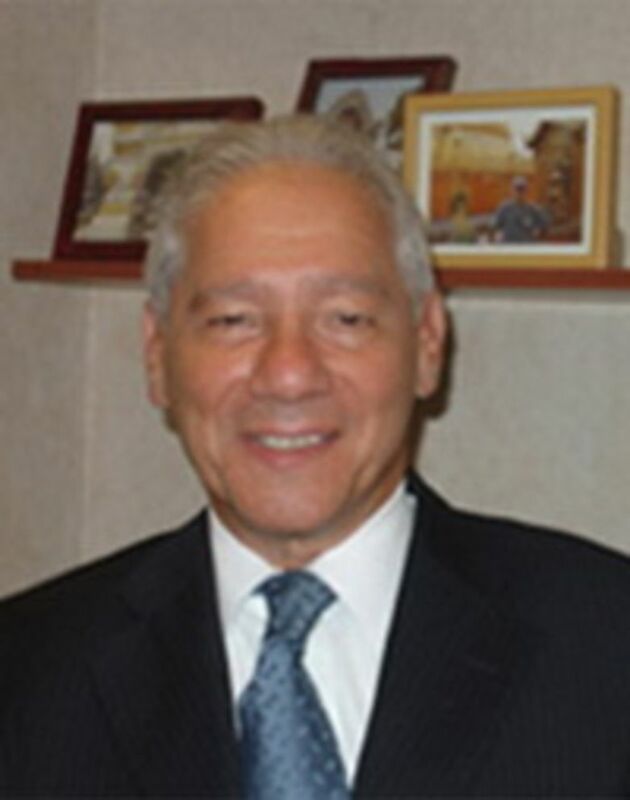 Before accepting The Director of Security position at The Manhattan Club, Bill's hospitality career included Security management positions at the Roosevelt Hotel, The Park Central New York, The Essex House and The Millennium Hilton. 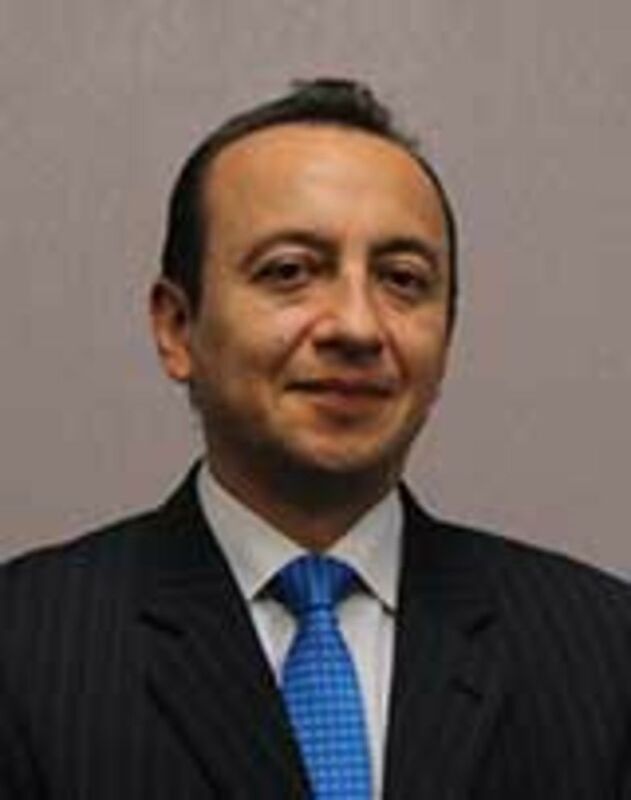 Ricardo started at The Manhattan Club in 1998 as a System Network Manager and was promoted to Director of Information Technology in May of 2002. Ricardo is a Certified Network Engineer and Administrator. He combines the hospitality skills inherent in our Manhattan Club culture and the technical expertise necessary when supporting and assisting our Owners. Ken previously served as the Director of Engineering for The Manhattan Club from 2002 through 2011. He rejoined the team in February 2018. Ken has over twenty years of experience in facilities management and has overseen several multimillion-dollar facility upgrade projects throughout his career. He is a Certified Engineering Operations Executive and served in the United States Marine Corps. Carmi grew up in New Haven, CT where he graduated, with honors, from the University of New Haven, earning a degree in Hotel and Restaurant Management. Carmi's love of traveling and the hospitality industry has brought him to South America, Europe and Israel where he once owned an authentic Texas BBQ restaurant. Carmi's passion for New York and all its cultural diversity and excitement drew him to seek a position as a Concierge in the Hotel business. Before joining The Manhattan Club, Carmi worked as the Concierge for The Drake Swissotel. Xiomara Mora's experience in the hospitality industry includes such positions as Concierge at The Plaza Hotel, Manager of International Reservations at The Essex House, Sales Representative for Venezuelan Airlines. One of her hobbies is learning languages, which has opened up opportunities and helped with our International Owners. View common questions and answers about Ownership at The Manhattan Club. Review our latest discussions on our beautiful Manhattan residence. Find out all about fractional ownership with Resort Condominium International (RCI).